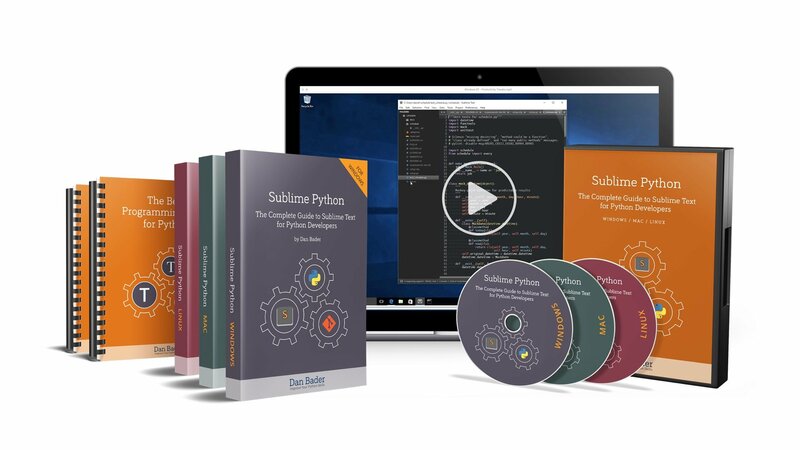 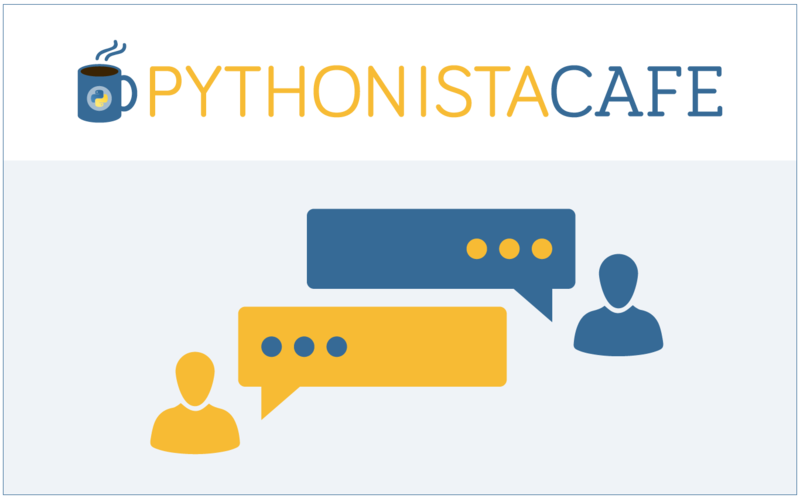 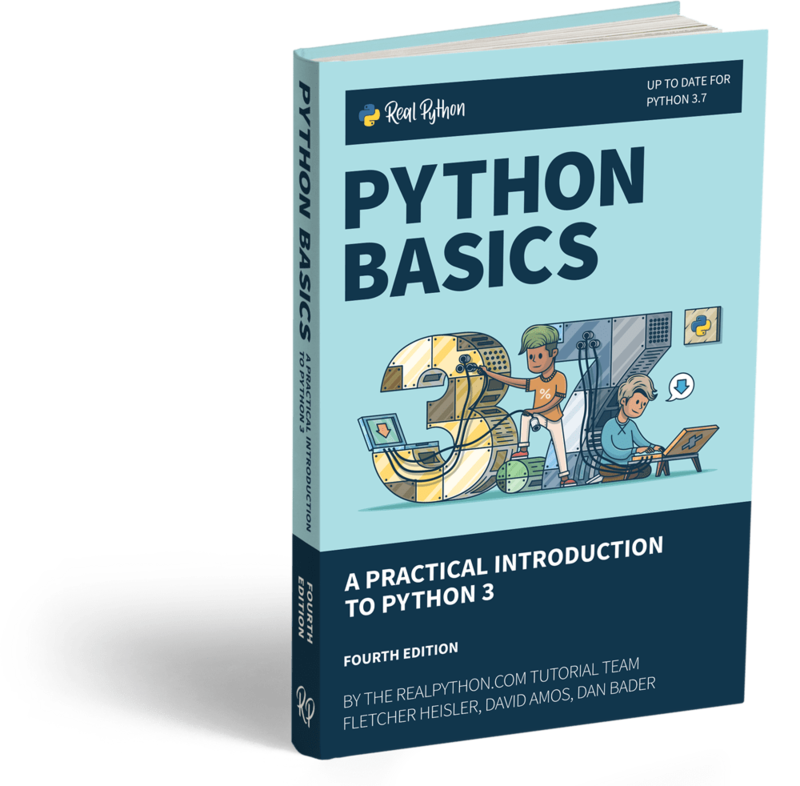 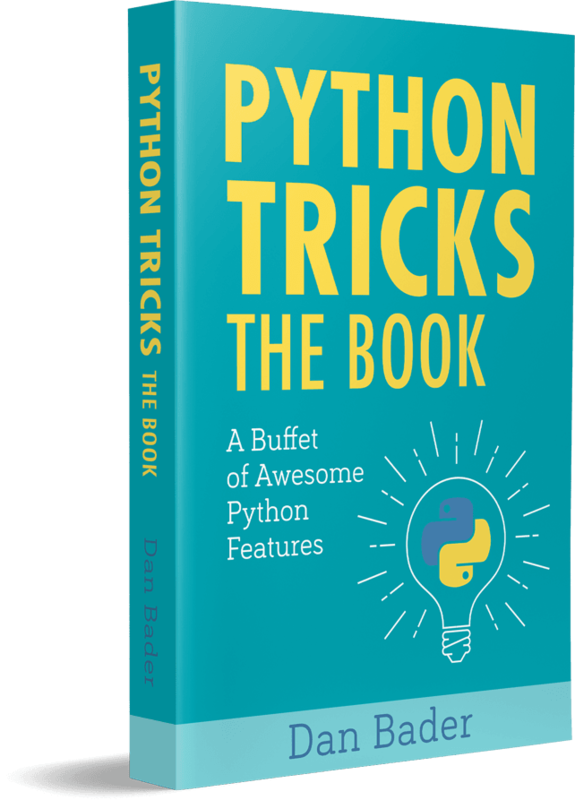 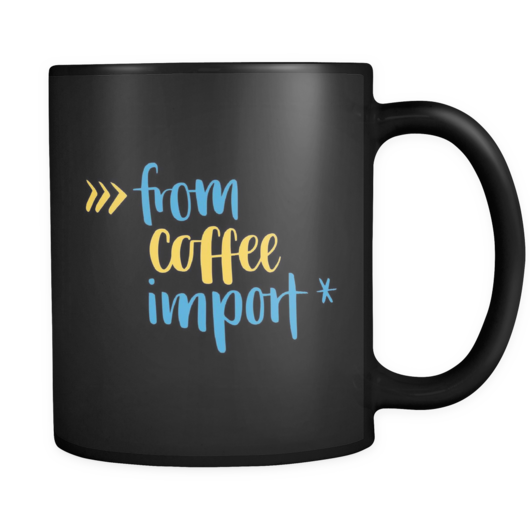 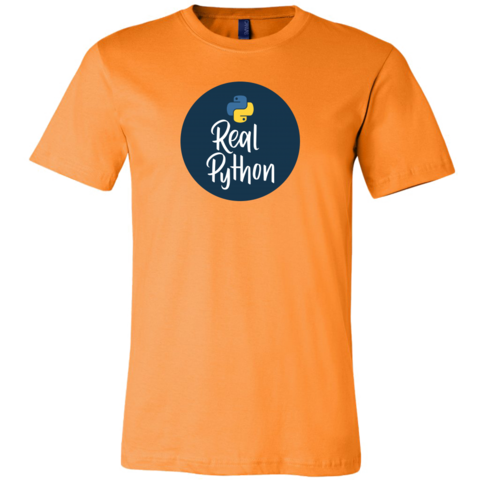 At Real Python we offer a number of Python training services and products that will help you take your Python skills to the next level. 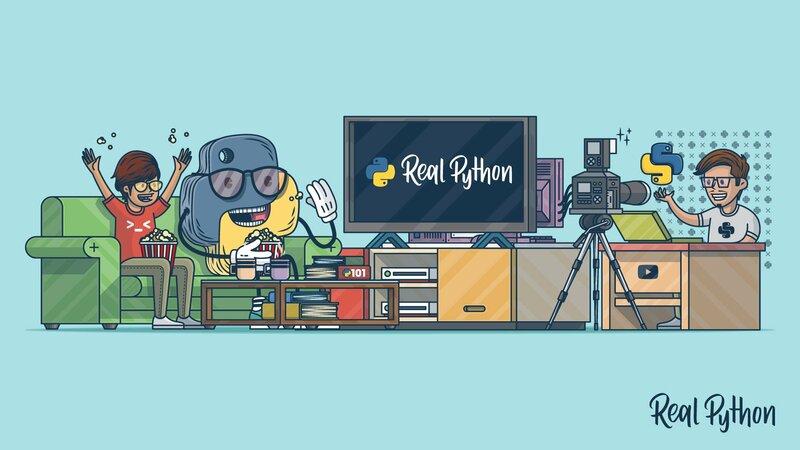 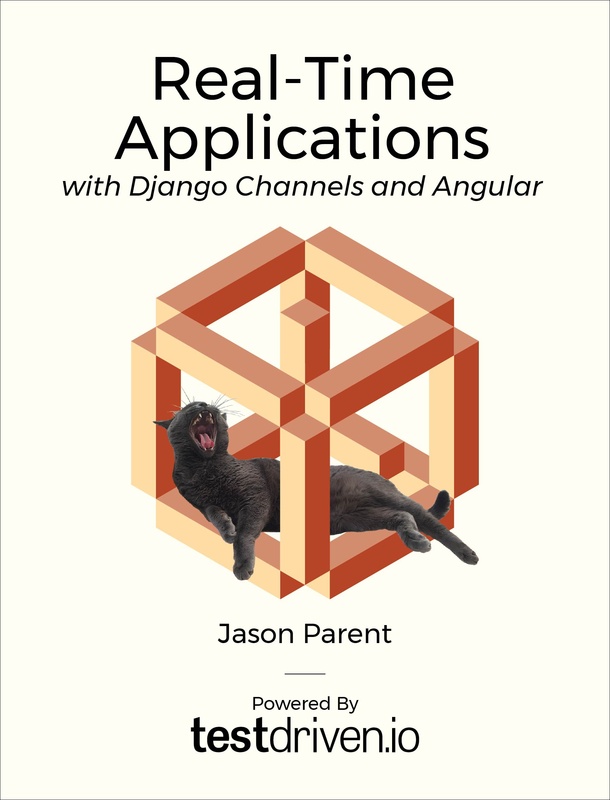 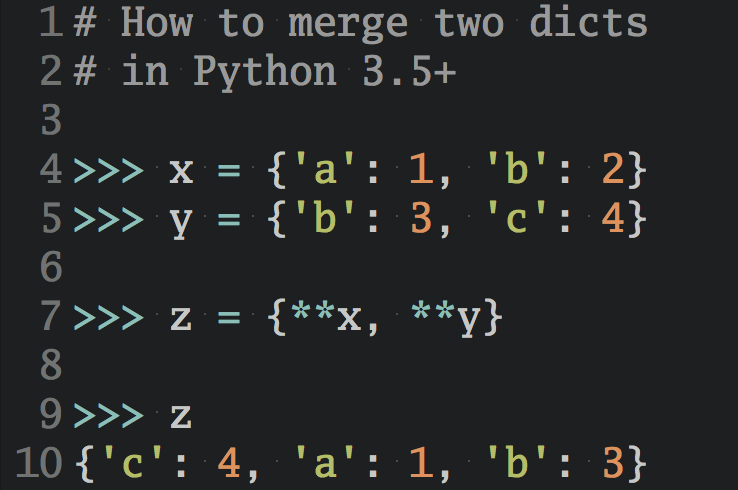 Speed up your Python learning curve—and get better, faster. 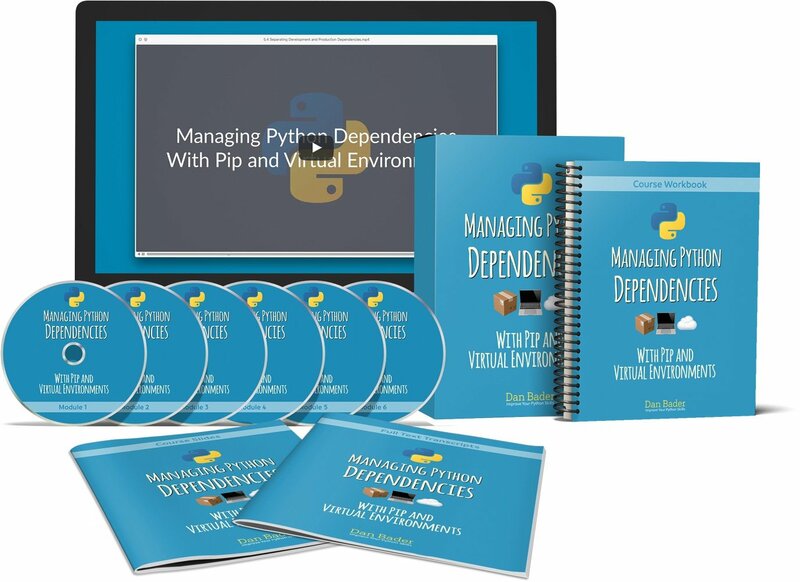 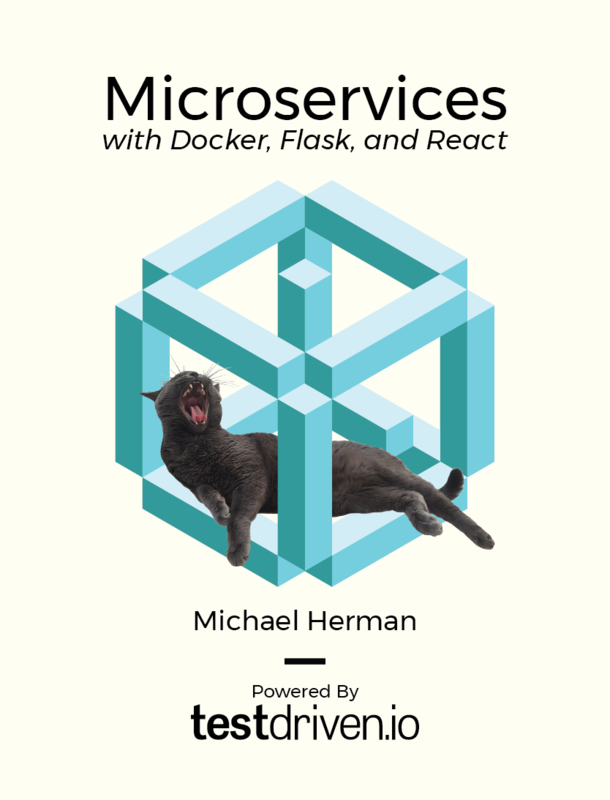 In this course you will learn how to quickly spin up a reproducible development environment with Docker to manage a number of Python microservices.